Welcome to Saint Peter Catholic Church! 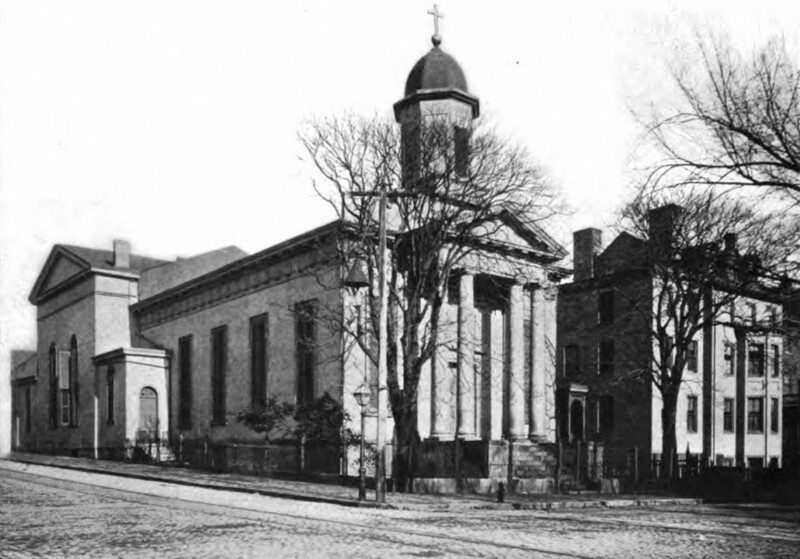 We were established in 1834, the first Catholic Church in Richmond and the original Cathedral of the Diocese of Richmond. Confessions: Monday through Friday, 11:45am, also during Lent, confessions will be heard 30 minutes before and after all Sunday Masses. Bishop Knestout encourages anyone aware of sexual abuse of minors on the part of clergy or staff of our diocese to notify civil authorities, call the Attorney General’s Clergy Abuse Hotline at 1-833-454-9064 and reach out to the Diocesan Victim Assistance Coordinator, Jennifer Sloan at 1-877-9603.